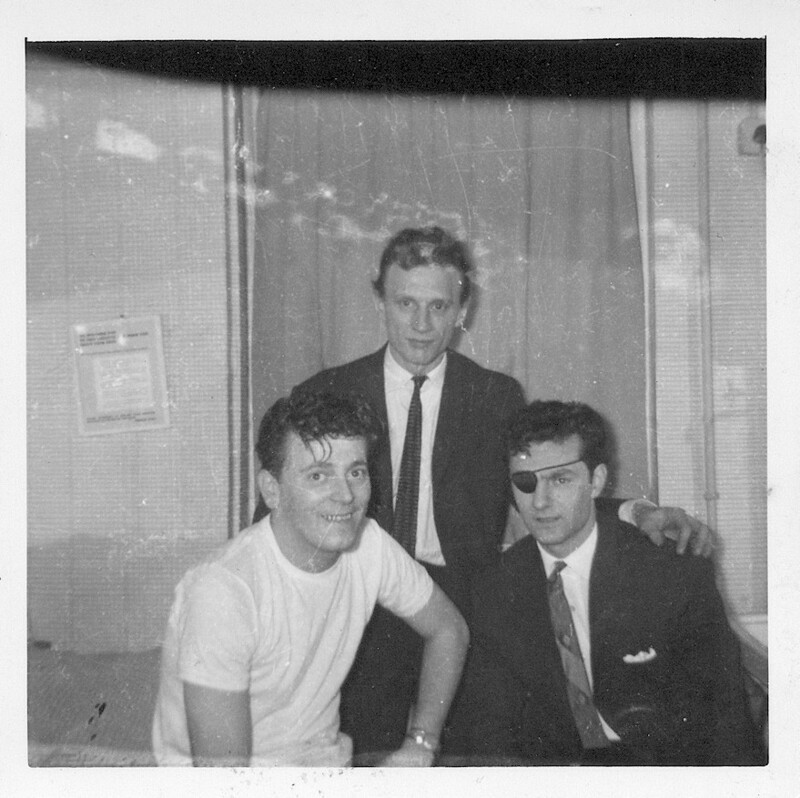 Johnny Kidd + Gene Vincent. . HD Wallpaper and background images in the Rock'n'Roll Remembered club tagged: original 50s rock'n'roll race with the devil be bop a lula etc. This Rock'n'Roll Remembered photo might contain बिजनेस सूट, हस्ताक्षर, पोस्टर, पाठ, चॉकबोर्ड, साइन, and साइन इन करें.